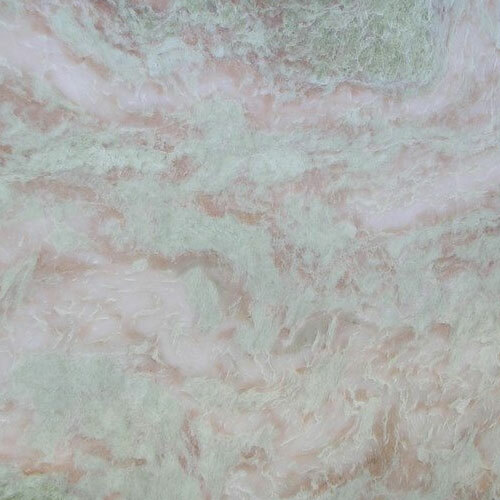 Eye-catching look, smooth surface and fine finishing of Pink Onyx Marble supplied and exported by us is appreciated at large by the customers. Our company offers these marbles in slabs, tiles, blocks, tops, steps, risers etc. form as per the requirement of the client. Indian Pink Onyx Marble is famous all over the world for its blocks, slabs and floor tiles, cobbles curbstones sets and monuments, counter tops, vanity tops, table tops. These are also available in variety of size tiles in Polished, Unpolished, Honed, Flamed or Thermal finishes. Our Natural Onyx Pink Marble is extensively used to enhance the beauty of myriad interior and exterior applications and constructions.